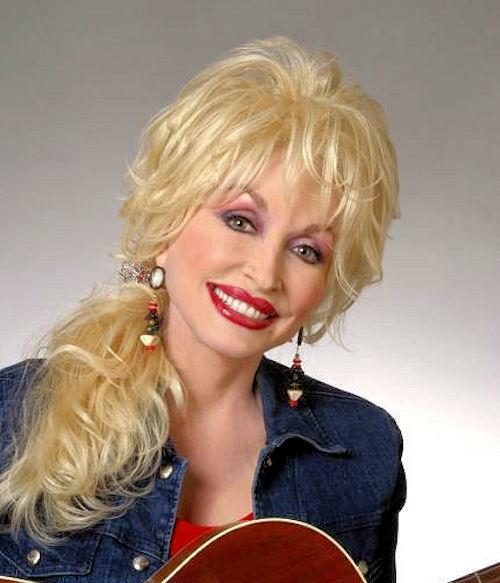 Sevierville is Dolly Parton’s home town. No visit is complete without a photo of the singer’s bronze statue on the Sevier County Courthouse lawn before heading to world famous Dollywood in neighbouring Pigeon Forge. While the Great Smoky Mountains certainly take centre stage, Sevierville’s shows and attractions don't disappoint. The Titanic Museum is a must along with a host of fun for the whole family. Be sure to ask about log cabin stays in Sevierville. We can't think of a better setting for romantic breaks or family getaways. 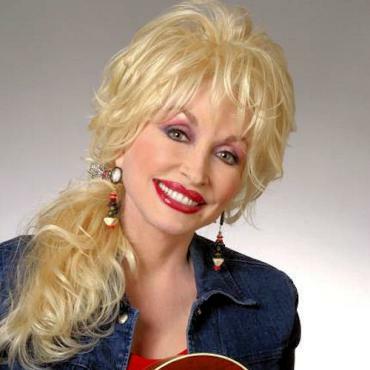 Dolly Parton's Favourite Things to Do in the Smoky Mountains of Tennessee! Born and raised in Sevierville, Tennessee, this dainty songbird shares her favourite things to do in the glorious Smoky Mountain region of Tennessee..